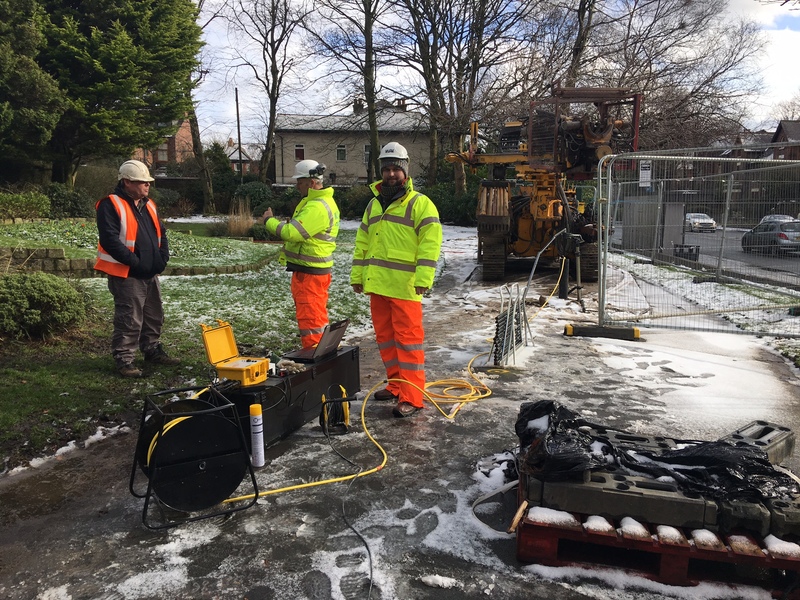 A subsurface laser scan survey of a disused railway tunnel beneath Victoria Park in Swinton for M & J Drilling, Balvac and Jacobs Consultant Engineers. 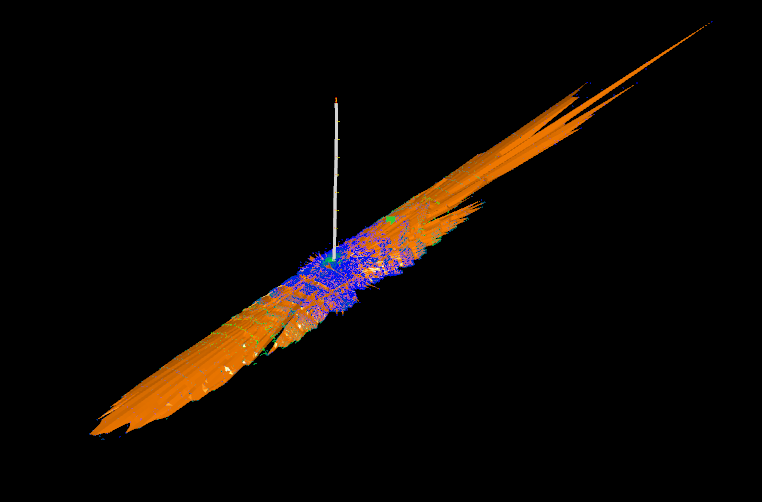 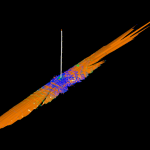 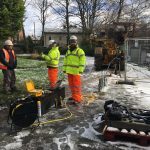 Geoterra was appointed by M & J Drilling to carry out a 3D subsurface laser scan survey of a disused railway tunnel discovered beneath Victoria Park in Swinton, Greater Manchester. 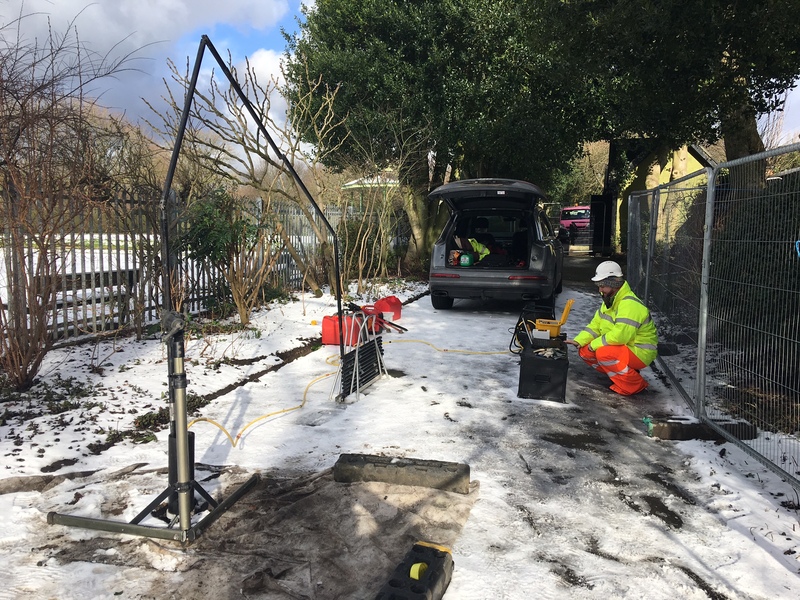 The survey data was required by the client to assess the location, size, and orientation of the tunnel voids beneath the park and to enable M & J Drilling to calculate the amount of grout needed to safely fill the voids. 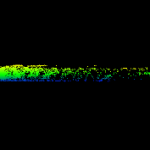 Access to the tunnel was provided by 100mm holes drilled vertically down from the surface by M & J Drilling. 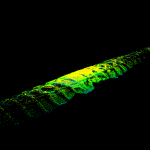 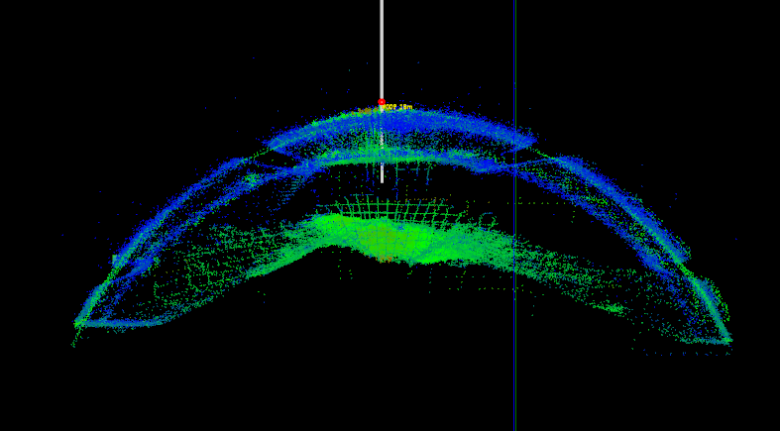 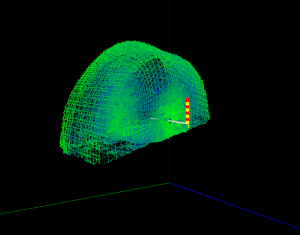 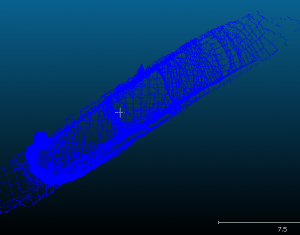 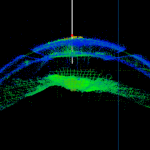 Geoterra’s experienced geospatial engineers utilised a specialist C-ALS laser scanner and carried out a 3D laser scan survey of the disused tunnel in two locations. 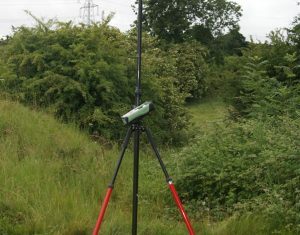 The surveys were geo-referenced to OSTN 15 National Grid. 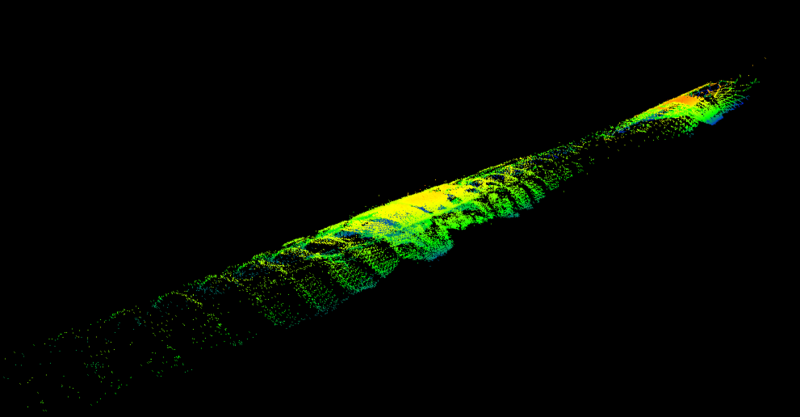 Geoterra provided M & J Drilling, Balvac and Jacobs Consultant Engineers with a geo-referenced 3D laser scan point cloud of the disused tunnel beneath Victoria Park for viewing in Navisworks and an updated topographical survey plan. 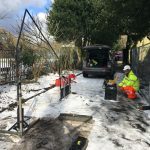 An accurate volume of each tunnel void was also provided to enable M &J Drilling to fill each of the voids completely before any further work was undertaken.